We know you’ve been waiting for it. 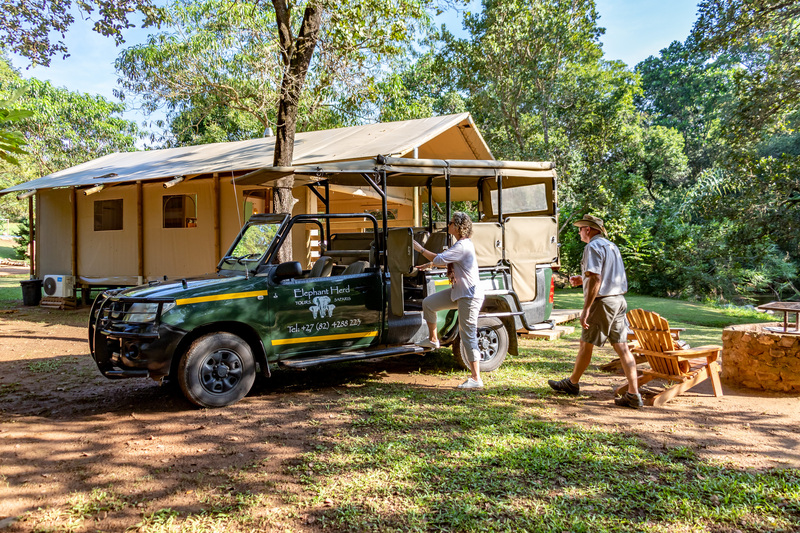 A reason to get out of your cosy nest, break out from under your comfy duvet, sneak away from the crackling fireplace.. okay maybe not, but did you know you’ll be getting all of that when checking in at any AfriCamps this Winter? 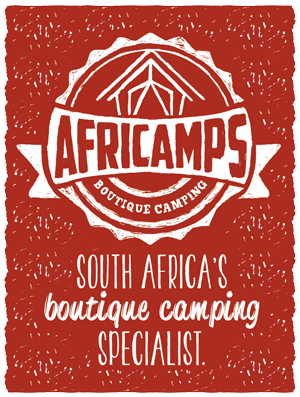 Whoever said you can’t enjoy the outdoors during winter has never gone glamping with AfriCamps. Neither did they know all our tents are fully equipped for the chilly winter nights with an indoor fireplace, electric blankets and heater. To top it all off, we are happy to inform you of our chillingly low winter rates! (That’s about the only chilly thing about glamping this winter). That being said, we are also lucky to experience some beautiful warm days during the South Africa winter – so we still have plenty of opportunities for outdoor experiences. This winter you can get cosy in nature while saving up to R500 per night. Book your stay starting from R1140 per night for two people sharing – that’s only R570 per person per night sharing. Additional adults only pay R200 pppn extra. Kids between 0 – 2 years stay free, children between 3 – 16 are charged R100 pppn. When: Stays between 1 May and 30 September 2019 at our 7 camps in the Western Cape and stays between 1 May and 13 June 2019 at AfriCamps at Mackers in Hazyview, Mpumalanga. *These rates are only valid when booking directly on the AfriCamps website via the links above. In Hazyview winter is peak season, but guests can beat the peak season rush and save R450 per night when staying between 1 May and 13 June 2019. *Please note the reason for this price difference is due to the entrance policies into Kruger National Park. 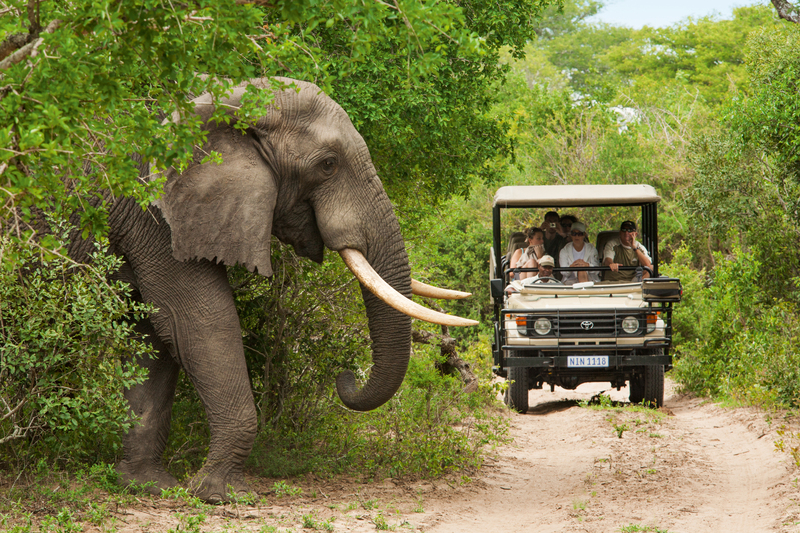 That’s a reduced rate on your accommodation and a reduced rate on your Kruger Safari! How to book? When making your booking, you can select the tour of your choice as an extra. In case you missed it, AfriCamps at Mackers in Hazyview is offering a glamping & golfing ‘Stay & Play’ package for the month of May. This package is tailored for golfing serenity seekers eager to beat the peak season rush. 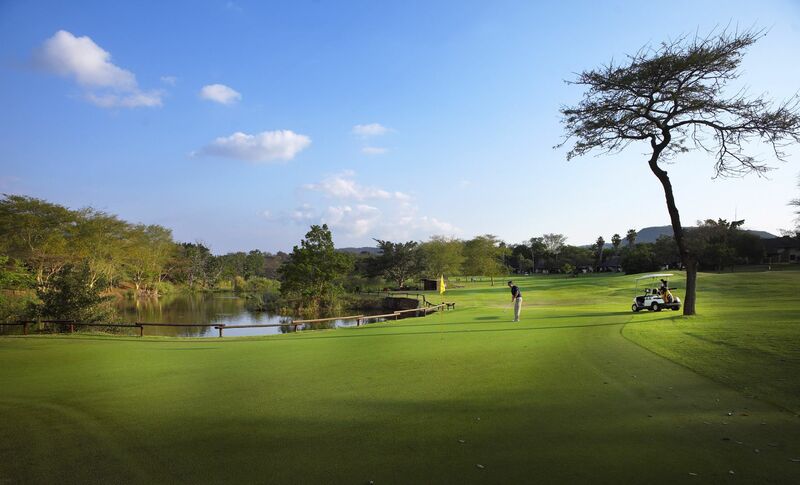 Includes: 2 nights’ stay at AfriCamps at Mackers in Hazyview, a day of golfing at the pristine Sabi River Sun golf course and a golf cart for two people. Find out more about the Stay & Play package and how to book here. Why not hire a Doolhof mountain bike for R150 a day to explore the area’s popular cycling routes, or make a stop at the tasting room to buy some of their award-winning wines? Treat yourself to a spa treatment in the comfort of your tent. Spa treatments in your tent or on the deck at AfriCamps at Doolhof. Prices available on request. 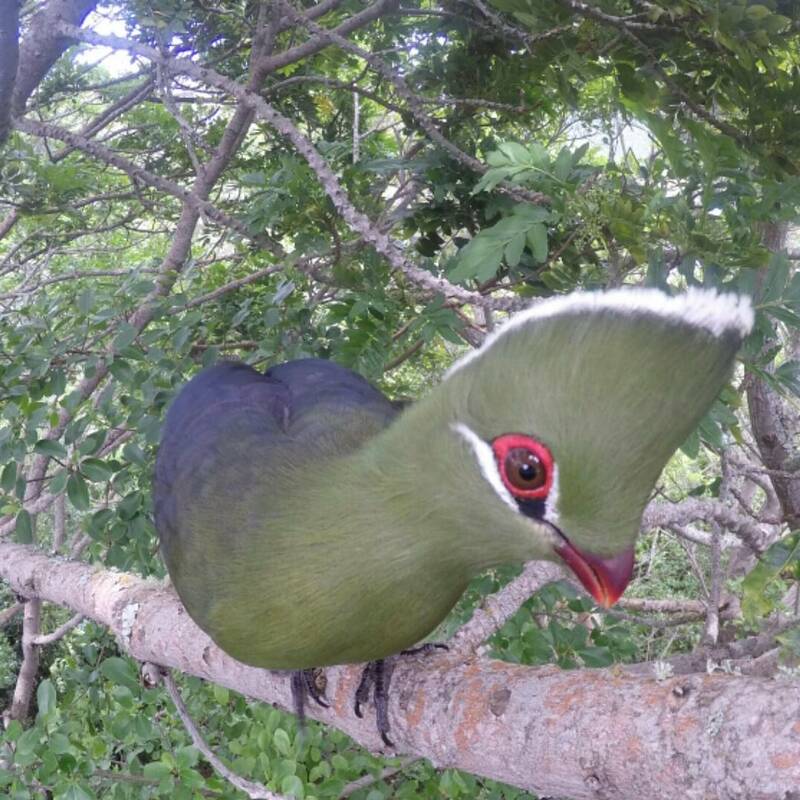 Hire a canoe for R200 a day and explore the countless bird species that reside along the Breede River. 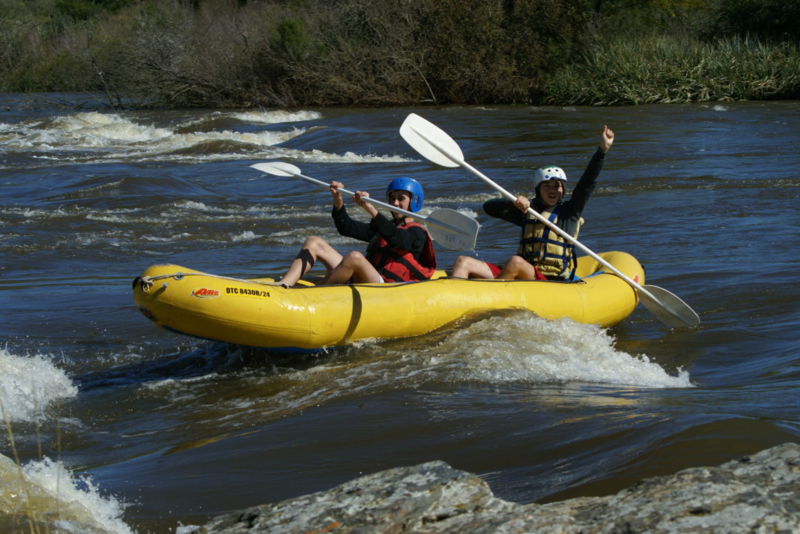 Treat the kids to a round of putt-putt, or for the more adventurous, book your spot on Xama adventures’ river rafting excursion for R695 for the day. The rapids are especially thrilling during winter months. Trek the beautiful estate and surroundings on horseback with African Horse company for R360 per hour. Indulge in cheese platters and wine tasting at the Tasting Room Restaurant, or use our babysitting services so you can enjoy a date night in Stanford with your loved one. Robertson is wine country! We suggest arranging a wine tour with a local guide. That way you will see all the top spots and arrive home safely. 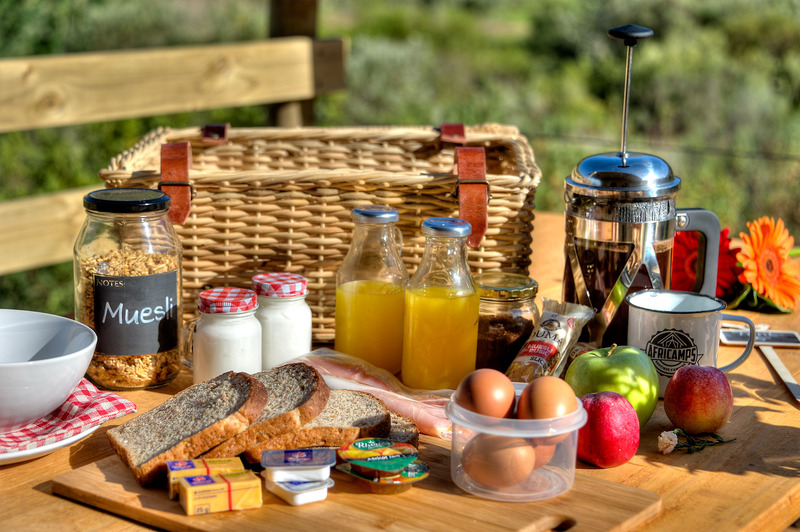 Indulge in our freshly delivered breakfast baskets (available at all camps). The Meerkat encounter, ostrich farm tour and Karoo drive all come highly recommended. Up in the morning before the sun, set out to spot the meerkats as they peek out of their burrows (R420 per adult, R210 per child). See the workings of one of the biggest ostrich farms in the country (R270 per adult, R135 per child) and spot free-roaming indigenous game like giraffe, zebra, springbok, blue wildebeest, kudu, impala, eland, waterbuck and nyala on the Karoo drive (R400 per adult, R200 per child). AfriCamps Klein Karoo Meerkat Encounter. Can you spot the meerkats? 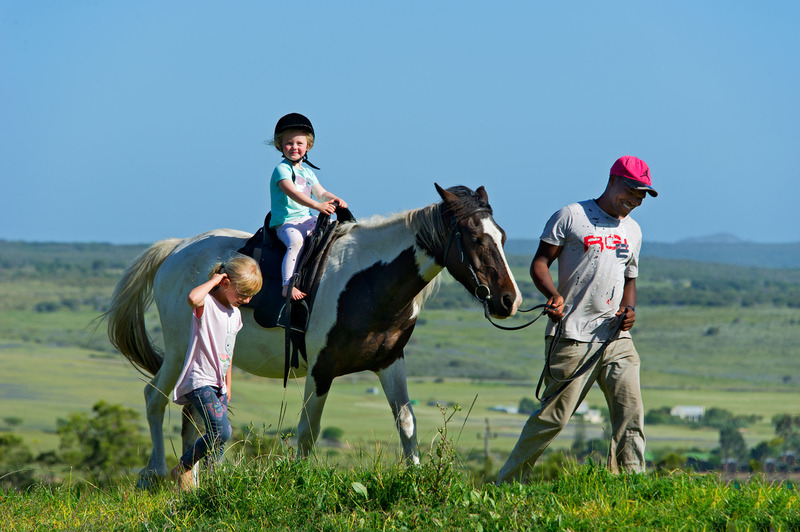 Take a stroll through fields and forests and explore the beautiful 640 hectare property on horseback – 200 hectares is covered by indigenous forest (R350 per person). 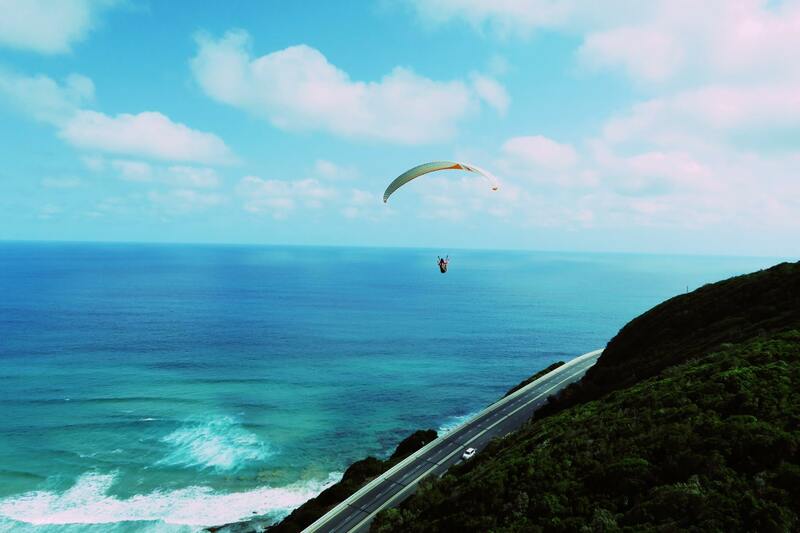 Take the leap and go skydiving or paragliding in Wilderness! Explore the many amazing restaurants in the area, visit Jukani wildlife sanctuary, Monkeyland and Birds of Eden, all accredited SAASA Sanctuaries. At AfriCamps at Mackers it’s all about spa treatments in your tents, panorama route tours and tours into Kruger National Park. See above for our winter specials.